Hello ... Hello ... my old friends ... It's great to see you once again! 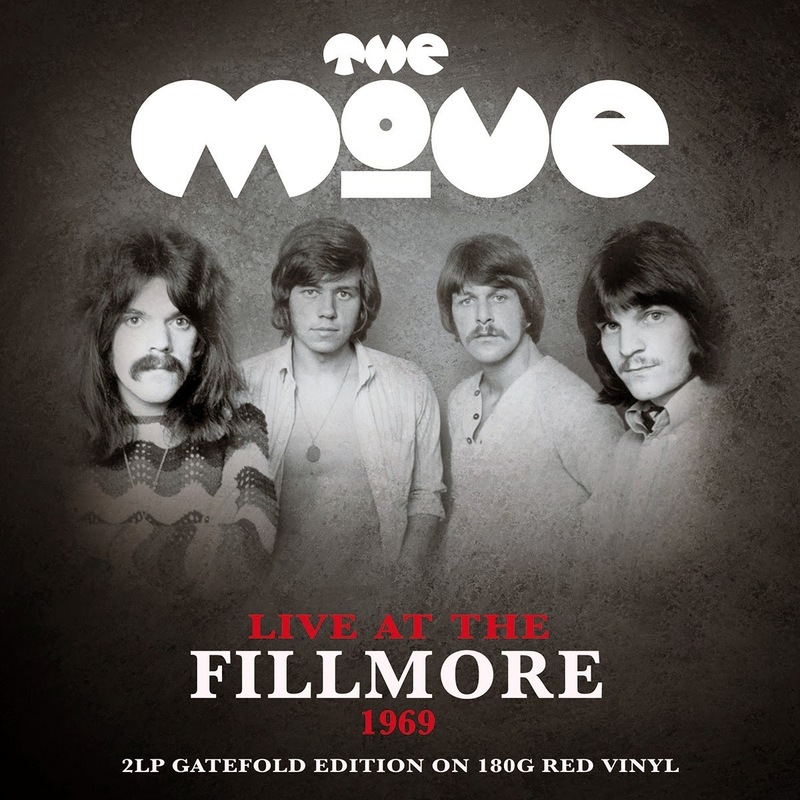 Right Recordings - the people who brought you the "Live At The Fillmore 1969" 2CD set by The Move back in 2012 have just announced that the legendary recording will be released in as a Limited Edition 2LP Gatefold edition [#BAD2LP205] in 180g Red vinyl on Monday 10th November. 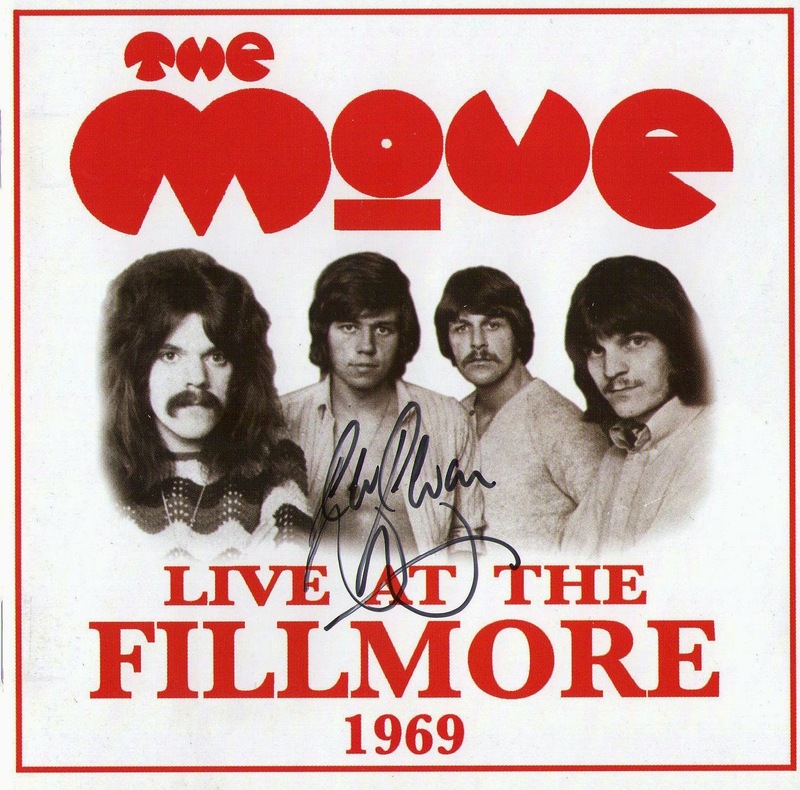 ELO Beatles Forever [ELOBF] recommends "Live At The Fillmore 1969" by The Move to those enlightened folks who enjoy the music of ELO, Jeff Lynne, Roy Wood, Wizzard, The Idle Race, 'Brum Beat', The Beatles and related artistes.